Dave Jerden is an incredible producer/engineer who’s done legendary work in the alternative rock, punk, and metal scenes over the years. He got his start as an engineer in the late ’70s at Eldorado Recording Studios in Hollywood. There, Dave engineered and mixed highly successful records by artists like Talking Heads, David Byrne, Frank Zappa, Mick Jagger, and The Rolling Stones, amongst others. 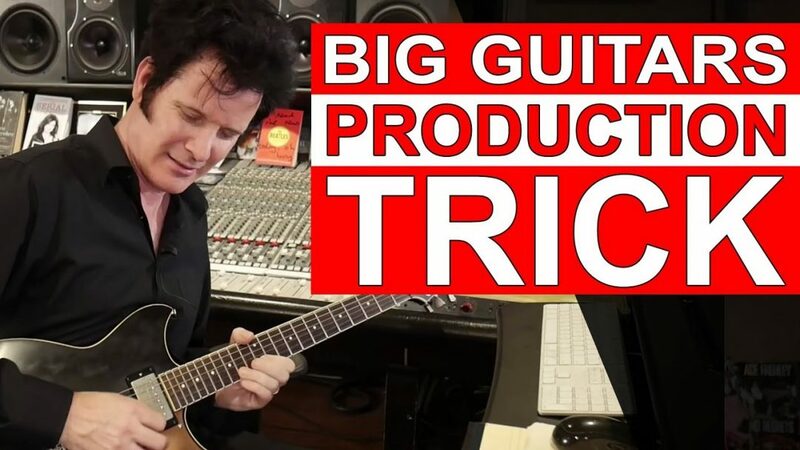 Over the years, he’s worked with other bands like Fishbone, Anthrax, The Offspring, Meat Puppets, Social Distortion, and Red Hot Chili Peppers to name a few! Dave’s career as a producer started in the late ’80s with albums by Jane’s Addiction and Alice In Chains. In this role, Dave has taken a hands-off approach, deliberately not imparting his own taste in the music. Instead, he’s helped artists bring their vision to life with little interference, capturing them as they are. To this extent, he’s been quoted as preferring the term “engineer” over “producer”, even though he’s done both with tremendous success! This quality is precisely what allowed a band like Alice In Chains to become what they are: genre-defining legends who didn’t settle for the hair metal sonics of their era. “Man in the Box” is a single from Alice In Chains’ debut 1990 album, Facelift. Cassette cover art for the single. “Man in the Box” was nominated for a GRAMMY for Best Hard Rock Performance with Vocal in 1992. Facelift was recorded at London Bridge Studio in Seattle and Capitol in Los Angeles between 1989-90. Seattle’s rise to musical prominence in the ’80s and ’90s was due significantly to the albums that were coming out of London Bridge Studio at the time. Groups like Mother Love Bone, Temple of the Dog, Soundgarden, Pearl Jam, and of course, Alice In Chains, gave the facility worldwide recognition. It’s still open today, with a fully maintained Neve 8048, SSL AWS900, extensive mic locker, and iconic status as the definitive alternative rock/grunge studio of the ’90s. When the record came out in August 1990 it peaked at #42 on the Billboard 200, making it the first grunge release to break the top 50. In just over a year it became a much wider commercial success as the first album of the grunge movement to earn a gold certification in September 1991 (Nirvana’s Nevermind would follow Alice In Chains’ Facelift, going gold in November ’91). It has since gone 2x platinum from the time of its release. The overall moodiness of the album is said to have been a direct reflection of the atmosphere and feel of Seattle in the late ’80s and early ’90s and was a genre-establishing release. 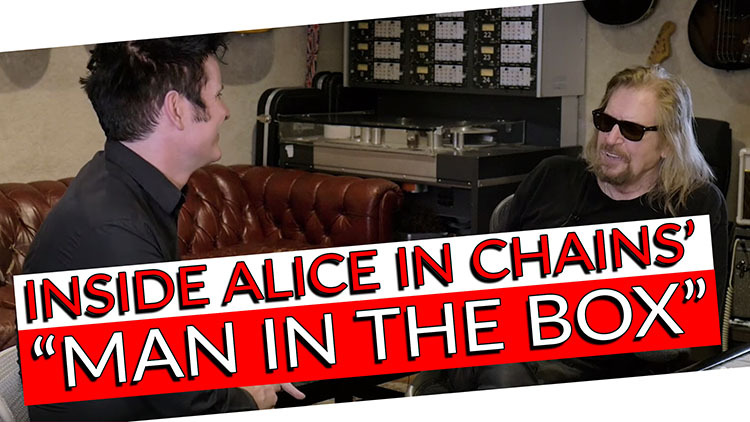 “Man in the Box” was a pioneering song for Alice In Chains and created a sound which would define an entire era. Without Dave Jerden’s engineering, production, and mixing, the release may not have become the classic it is today.